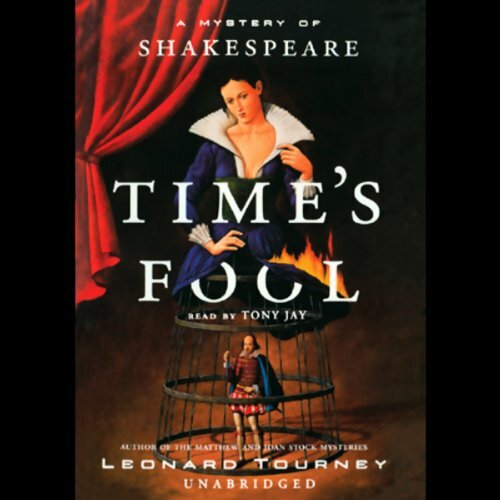 Showing results by author "Leonard Tourney"
Welcome to Shakespeare's London, a world where the stage captures the hearts of every citizen, where darkness hides dangerous and vengeful creatures. It is in the darkness that Shakespeare finds himself the victim of treachery most foul. When Shakespeare is contacted by his dark mistress, the former love of his life, he is excited to see her again after so long a separation.